The leader of a union for 40,000 nurses has raised the spectre of more strikes by warning industrial action has only been suspended and not called off. General secretary of the Irish Nurses and Midwives Organisation (INMO) Phil Ni Sheaghdha said at talks yesterday a pay dispute which led to a series of 24-hour stoppages last month was not over. The discussions centre on a new nursing contract that was offered as part of a package worth more than €35m to avert further industrial action. 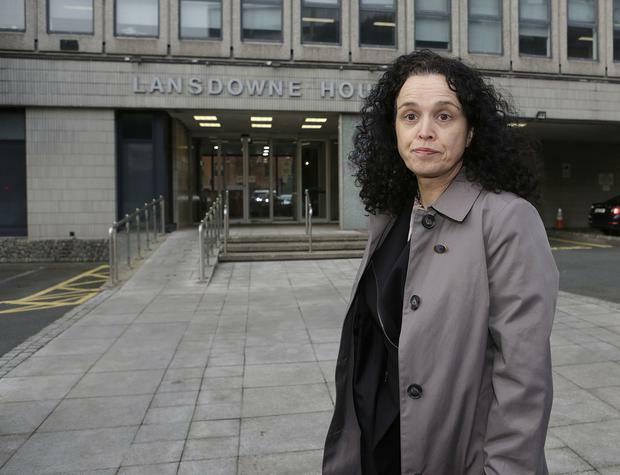 Staff nurses can go on a higher pay scale while more of them would get allowances worth up to €3,350 each as part of a deal proposed by the Labour Court. But the INMO and Siptu are objecting to elements of the draft contract which includes shorter shifts, the possibility of being asked to work in two locations in one day and curbs on double-jobbing. Among the draft proposals are recommendations that shifts range from four hours to 12 and that nurses could be asked to work up to 43km away during a shift. Government officials are insisting on increased flexibility and productivity in what may be a bid to assure taxpayers the deal is giving some value for money. It also wants to put other public servants off lodging claims on the back of it. Talks on the contract were adjourned until Monday after the INMO asked for time to consider other elements of the deal yesterday. They include the terms of reference of an 'Expert Review of the Nursing Profession' that is expected to examine the wages of clinical nurse managers and directors of nursing who get little benefit from the current proposal. It has also raised concerns about funding for the roll-out of a proposed framework on nurse staffing to boost staff levels. An INMO spokesperson said the union wrote to the Government on these outstanding issues last Thursday. It is understood management responded by reaffirming their commitment to set up a review but did not address the terms of reference. A Siptu official accused health service management of a smash-and-grab approach. "The contract proposals are impossible to dweal with and will be impossible to implement," said health divisional organiser Paul Bell. "And I do not see where the employer can actually justify the pursuance of such a contract in order to attract nurses and midwives and retain them in their jobs."